No matter what the season or whatever the trends in makeup or fashion, red lipstick has always and will always be in style. Red lipstick is a classic that no woman should leave the house without. However, for so many women all over the world, finding the perfect red has been a lifelong quest that has sadly eluded them. Worse, some actually found the perfect red and loved and cherished it daily … only to lose it again with the grim whisper of a single word: Discontinued! 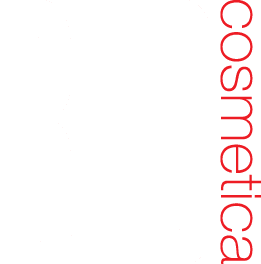 Thankfully, RED Cosmetica has created an exhaustive and diverse range of sumptuous, moisturising red lipsticks that ensures every woman on the planet can find the perfect red for them … and more than just one! People with yellow or golden skin undertones are categorised as warm and those with pink or blue skin undertones fall in the cool category. Although 80% of women fall into the cool category, don’t assume you do. The quickest way to work out if you’re warm or cool is to take a look at the veins in your arms in a natural light. If they look green then you are warm, if they look blue you’re cool. If you don’t know what your skin tone is just remember that fair complexions have cool skin tones with pink undertones (think Mischa Barton, Nicole Kidman, Scarlett Johansson). Warm skin tones have olive or blue undertones (think Beyonce, Keira Knightley, Penelope Cruz). The perfect red lipstick shade for warm skin tones – orangey reds, warm reds, tomato reds, brown based reds, golden reds, tawny reds. The perfect red lipstick shade for cool skin tones – pink tones of red, berry reds, blackberry reds, brick reds, blue tones of red, plum tones. And for all skin tones – true red (think pillar/post box or London Bus red). If you have fair skin, you’ll look brilliant in apricot nudes, pinks and light corals. Skip the browns. If you have a medium skin tone, you can be brave and go a touch darker. You’ll look amazing in reds with tones of rose, mauve, berry and burgundy. Run the other way from bright reds. If you have dark skin, deep plum red, chocolate or red is fabulous with dark skin. In fact you can easily go in one of two directions: brown or purple. Think caramel reds for daytime and plum or wine reds for evening. If you’ve got black or brown hair and a warm complexion, go for shades of brown-based reds. Deep orange or golden reds and corals are your perfect shade. If your skin tone is cool, go for cherry reds, plums and burgundy’s. If you’re a blonde with a warm complexion, go with coral reds, orange reds or copper reds. If you have a cool skin tone, plum or pink reds, light rose reds or reds with a blue undertone are for you. If you’re a redhead with a warm complexion, go for orangey, brighter shades of red. Redheads with a cool complexion look incredible in blue reds (which also make your teeth look whiter), as well as darker reds in shades of berry, plum and brick. 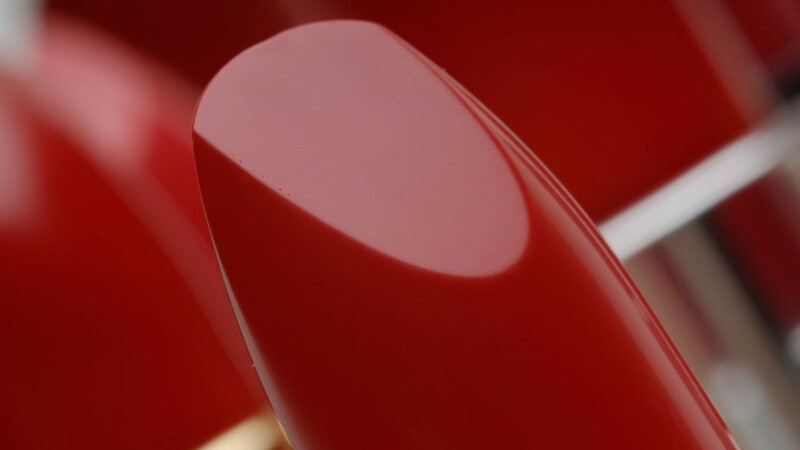 So, now all you need to do is visit the RED Cosmetica online store or one of our stockists and pick your perfect shades!